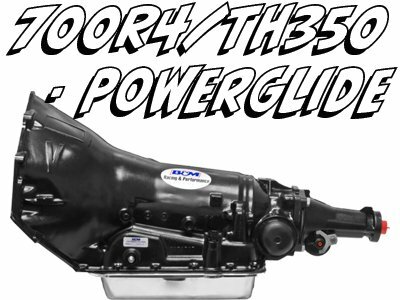 Holley's new 0-80457SA is constructed from aluminum which compared to its zinc counterpart equates to a weight savings of 40%! Holley's aluminum 0-80457SA will hold its shine longer and also can be hand polished for a custom look! Its 600 CFM of airflow, vacuum secondaries, and single fuel inlet makes it amazingly universal. Add to that an electric choke and this carb is super easy to use on almost anything. 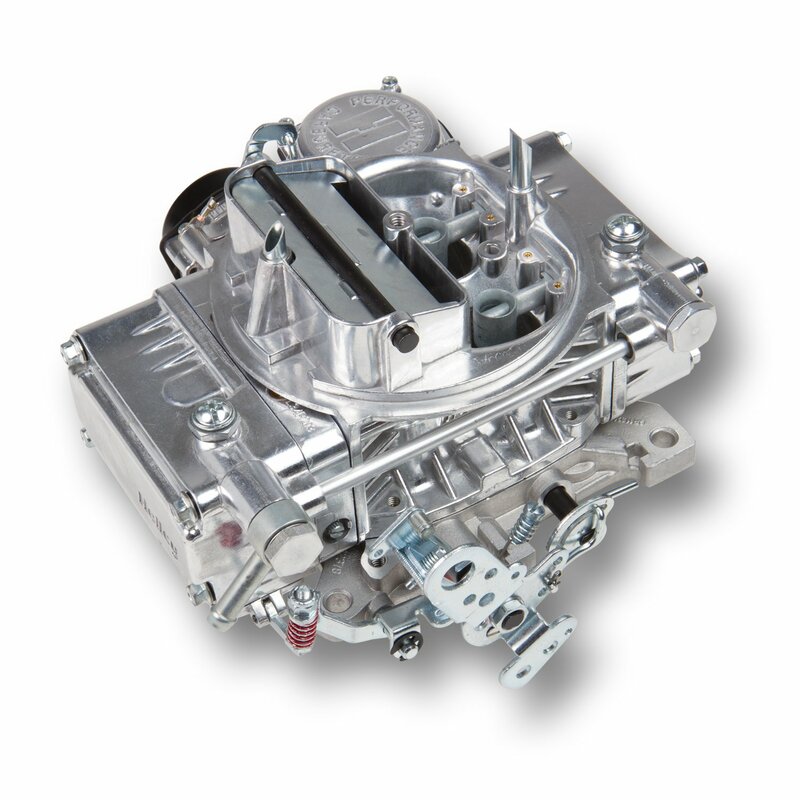 Don't trust your performance to just anyone, Holley is the only modular carburetor company that has been in business for over 100 years and has powered every NASCAR champion since the 60's.